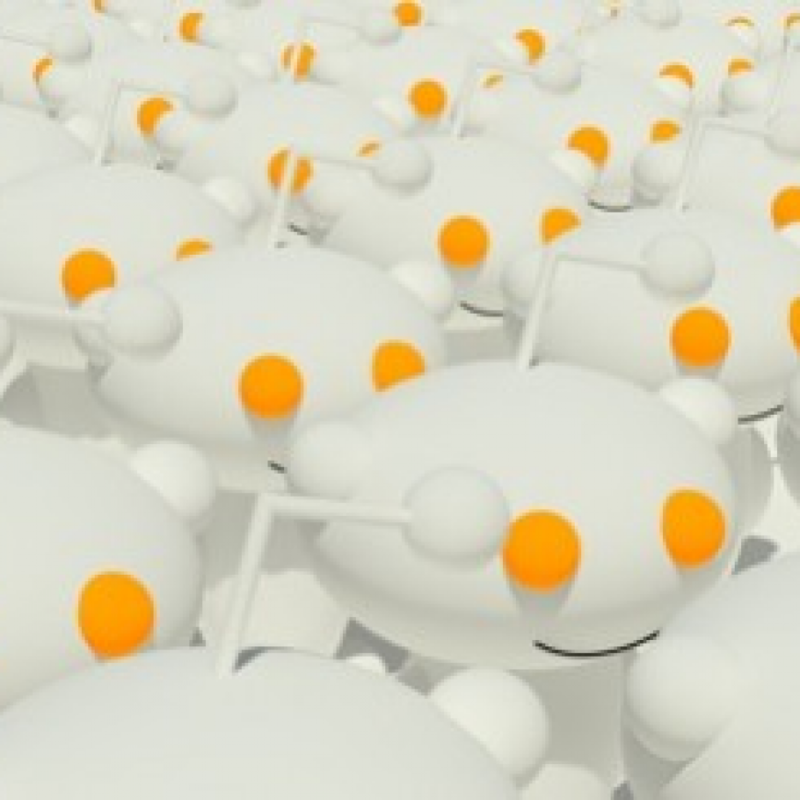 In this beginner’s guide on how to post on Reddit, we’ll look into 4 simple steps of making a successful submission along with a few extra tips for marketers. 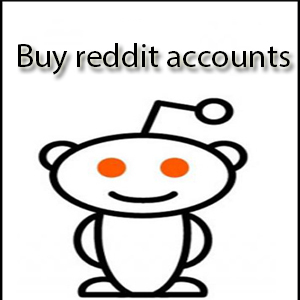 Before posting on Reddit you need to have an account. Creating one is easy and it takes less than a minute, also no email confirmation is required. 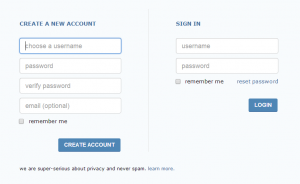 Click on the “create an account” link at the upper right corner. Fill up the standard registration form and click Create an account. Think about the topic of your submission and choose the sub-reddit you’d like to post to. You can find a list of sub-reddits ordered by popularity here. The ideal place for you would be a sub-reddit where your target audience, prospects and customers reside. If you are selling fitness supplements, an obvious choice would be the /r/Fitness sub-reddit. 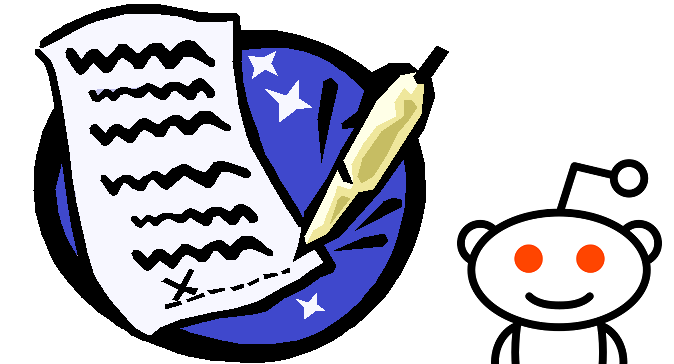 You can read more about Reddit’s structure in our How to Use Reddit Guide. Note that size not always matters – what you need is quality traffic and not just a bunch of passbyers who’ll never go back to your site and will just damper other visitor’s page opening speed. For example, a link from/r/Pics will result in a huge spike in visitors and 0 (zero) leads generated. This is probably not what you want unless you are Coca Cola. Another problem with the bigger sub-reddis is that there’s a lot of competition there. All the big B2C brands target them, so if you’re a small player you’ll have to put much more effort to stand out in the crowd. The last thing to check are the actual rules for the specific sub-reddit. Most of the sub-reddits don’t allow direct links to commercial websites, so you have to be very subtle here. Better give them a brief look or you risk your link being blocked. Note the warning at the top. Since this is the science subreddit, your hobby blog post will be deleted unless already reviewed by other proven scientists. Every sub-reddit have such specifics so as stated above you’ll have to be careful with that. 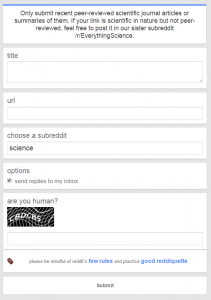 So you input a title and a valid URL for your content and fill the Are you Human box. Just click the Submit button and wait a minute until your submission gets live. Once there, you’ll see an influx of traffic to your site and hopefully some comments on your submission. Make sure you answer them all to engage with people. This will make your viewers more active and at the same time increase your submission’s rank inside Reddit’s algorithm (which is the thing that decides if your link stays on top or disappears into oblivion). Wait for a day or two depending on the results from your analytics and post on Reddit again with the same submission on a different sub-reddit. For example, if your submission was related to social media and had success on /r/marketing, the chances of getting popular on /r/socialmedia are quite high as well. 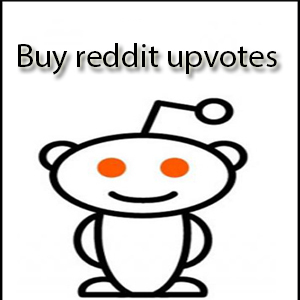 If not, you can always buy reddit votes (or accounts ! )from us. When you do that, a common courtesy is to include “(x-post from /r/#subreddit#)” in the title, replacing #subreddit# with the original sub-reddit you’ve posted it to. This is known as cross-posting on Reddit and shows people that you are aware a post has already been posted somewhere else but you still think it might provide value (therefore lowering the chances of getting shadow-banned for spamming). That’s all folks, hope you found this Reddit posting guide useful ! 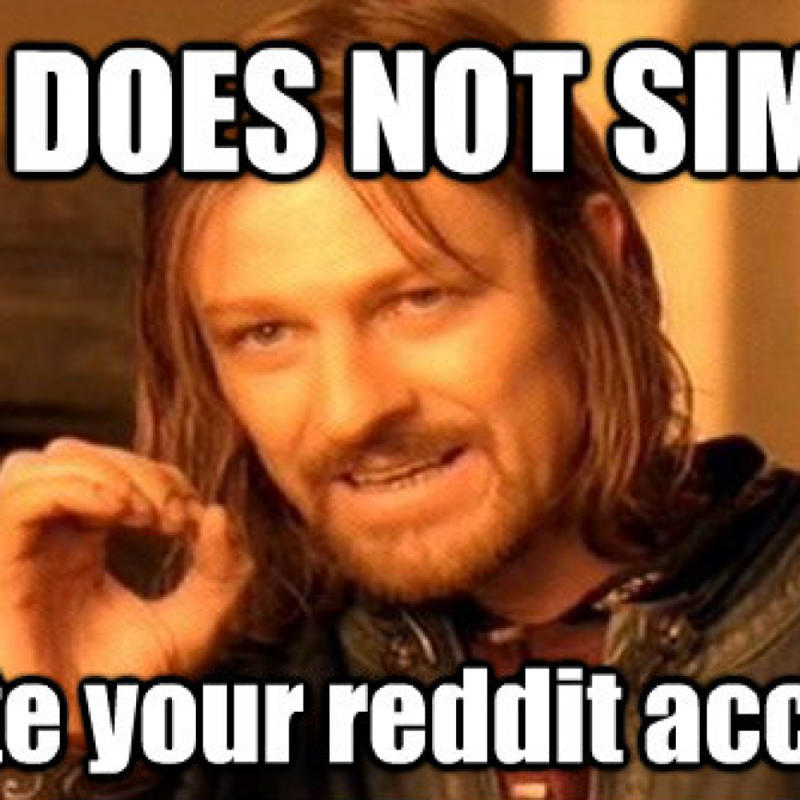 Sadly, I still don’t get the gestalt of reddit. Don’t moderators loot at posts first? How can I tell when my post goes live?